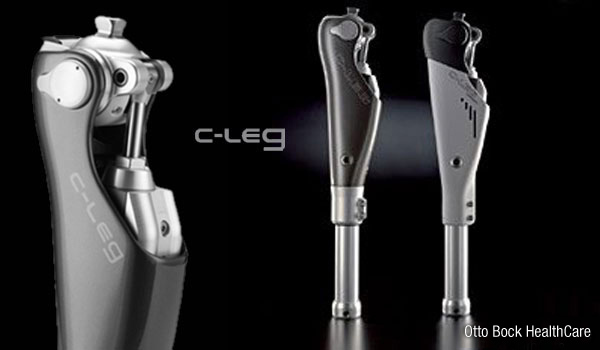 The C-Leg continues the industry-leading tradition of improving outcomes for more than 60,000 fittings worldwide. With studies citing increased stability and reduced falls*. 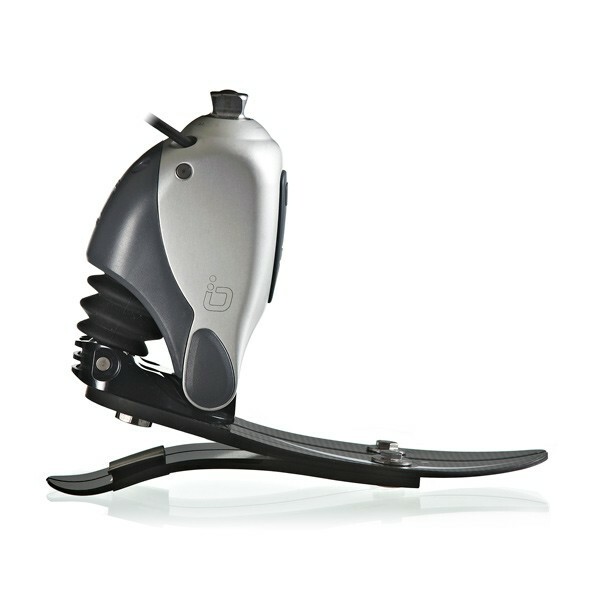 An example of this technology is the C-Leg 4 , weatherproof, can be controlled with the Android Cockpit app, and makes walking backward easier. Whether on sidewalk steps or dodging subway crowds, the C-Leg technology helps transform the way you walk. Click on the contact tab and ask one of our specialist, how the C-Leg can transform the way you walk. 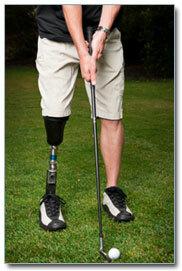 The PROPRIO FOOT® "C-Leg / Proprio Feet" provides unparalleled physiological benefits for transtibial amputees. 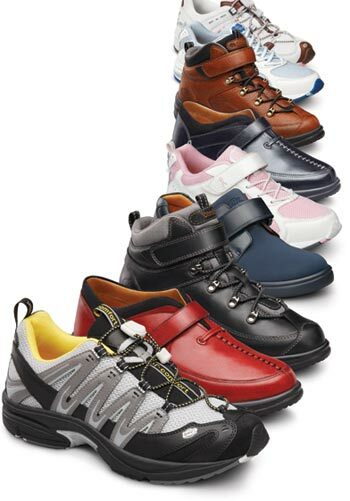 Automatic ankle flexion means function is as close as you can get today to the human foot. This device thinks for itself, responding beautifully to changing terrain and transforming the approach to stairs and slopes. Overall, the effect is a more balanced and symmetric gait, preserving the rest of the body. Accelerometer technology measures real-time motion at a rate of 1600times per second. Tracking the path of the ankle through space, it times gait characteristics and events, including heel strike and toe off. For each stride, the device constructs it’s path by continuously analyzing horizontal and vertical movement, ‘tracing’ the foot as it moves through space. This trace varies according to the terrain so gait pattern recognition algorithms in the foot can detect and identify when a user is walking on flat or sloped surfaces and up or down stairs, as well as when stationary or in a ‘relaxed’ position (seated). As fast as it is measured, the data is fed into the ‘brain’ of the device, a specialized form of artificial intelligence called Terrain Logic™. 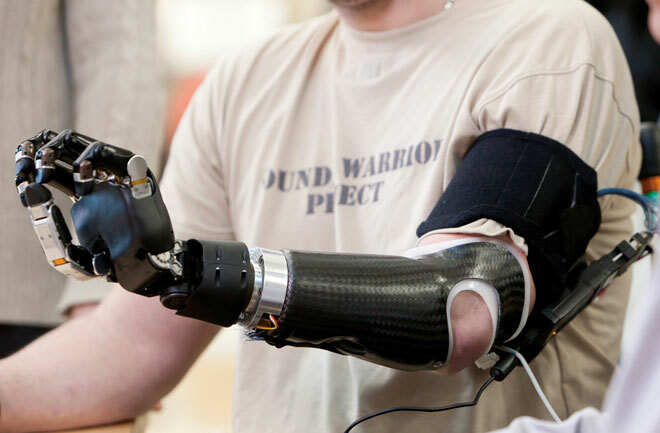 Together with the motion analysis sensors Terrain Logic helps to rebuild the sense of proprioception lost after amputation and provide the most appropriate response for the next step. As toe-off is detected, for example, it directs a toe lift in order to clear the ground. Having sensed an inclined surface, it directs ankle flexion proportional to the slope. Learning from the user’s previous stride, ankle movement parameters are adapted for the next step. A control board receives a constant stream of signals from the artificial intelligence. 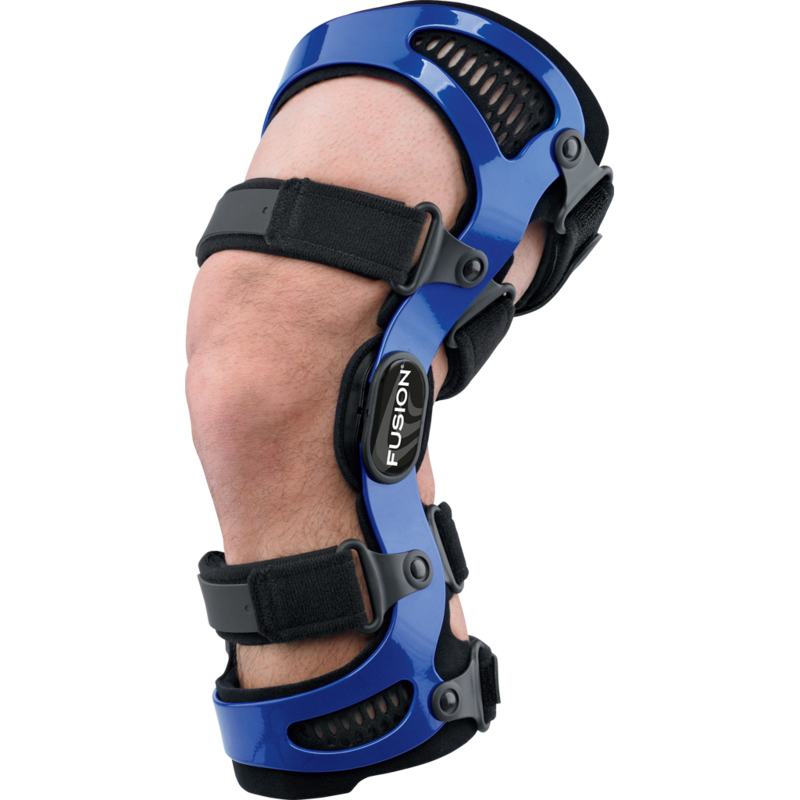 The controls then instruct a high precision linear actuator to deliver optimal function – dorsiflexion (toe lift) in swing phase; ankle angle adjustment on varying terrain, in chair exit mode and relaxed mode; and heel height adjustment when changing shoes.